WOW! How adorable are these earrings? 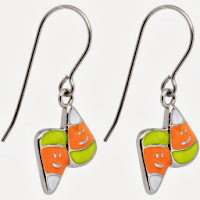 Amazon has Halloween Candy Corn Earrings for only $4.98 shipped! This are a great way to celebrate Halloween.